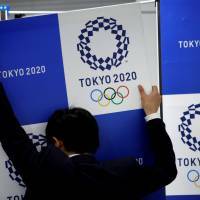 Struggling for new rationales to ram his wildly unpopular conspiracy bill into law recently, Shinzo Abe pulled a creative one out of his bag of spin: the 2020 Olympics. Japan, the prime minster hinted, might have to cancel the Tokyo Games if legislation empowering the police to arrest people for crimes they haven’t yet committed didn’t pass — even keeping a straight face. We’ve seen this movie before: “Minority Report,” Steven Spielberg’s sci-fi take on a future where “pre-crime” cops do their worst. Yet Japan may be courting a dystopia of another kind by its pinning the future on a few sporting events three years from now. Call it misplaced nostalgia. Abe’s beloved grandfather, Nobusuke Kishi, brought the 1964 Games to Tokyo. There, Japan proudly inaugurated the shinkansen and showcased neon-lit skylines to punctuate Japan’s phoenix-like rise from the rubble of war. Abe bringing the games back, 56 years later, makes for quite a political bookend, but one drenched in false promises. The games are often cast as Abe’s “fourth arrow.” Officially, Abenomics has three: monetary easing, fiscal loosening and deregulation. Preparations for 2020 are viewed as an added booster. But are the games just distracting Abe’s team from vital structural reforms needed to raise living standards? Nothing about two weeks of sporting events and medal ceremonies will make Japan Inc. more innovative, executives more shareholder-friendly or workers more inclined to challenge authority. They won’t suddenly make workers more productive, prod companies to promote based on merit over seniority or lead to more diverse boardrooms. They won’t break corporate Japan’s glass ceiling, ensure more women enter the executive suite or address a child care crisis stopping a significant portion of the population from entering the workforce. Only bold reform steps can do all this. 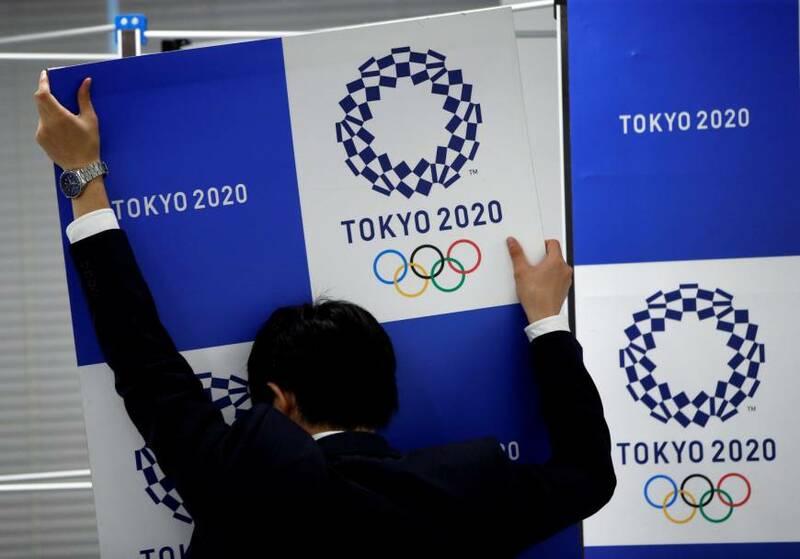 Hosting the Olympics won’t make the Tokyo bureaucracy less change averse, end the corrupting practice of companies offering those officials cushy retirement gigs or reduce the red tape undermining efficiency and growth. It won’t nudge companies to share trillions of dollars of profits with workers, loosen notoriously rigid labor markets or get companies to lower takeover defenses and scrap cross-shareholdings. It won’t revolutionize the rote education system, encourage 20-somethings to take risks on new startups or encourage more young Japanese to study overseas. Only audacious reforms can do any of that. The 2020 Olympics won’t teach the government how to produce growth without the world’s biggest debt burden and zero interest rates. They won’t get bankers to create loans with Bank of Japan liquidity instead of hoarding bonds. They won’t make renewable energy a priority for a government obsessed with nuclear reactors. They won’t improve relations between Tokyo, Beijing and Seoul. They won’t breathe new life and creativity into Tokyo’s diplomacy efforts. They won’t increase the number of no-smoking zones. Nor will the games magically make Japan’s 127 million citizens speak better English, the lingua franca of global relations. Only inspired policy changes can do any of this. Tokyo is betting that old 1964 magic will deliver a structural big bang. Propaganda surrounding the healing qualities of 2020 echo the “Cool Japan” movement. It’s smart, of course, for Tokyo to capitalize on soft-power industries like fashion, anime, manga, films and cuisine. But having to call something “cool” makes it anything but. The same goes for calling the Olympics “innovative” or a vehicle for positive reform to the world without implementing basic upgrades at home. Granted, Japan agreeing to a free trade agreement with the European Union is a big deal. Steps to increase corporate Japan’s return on investment and add more outside directors also mark progress. It’s also encouraging to see foreigners funneling into Japan as the population shank by a record in 2016. There are now 2.3 million gaijin residents here. But if only Abe had spent half the energy and political capital getting Abenomics across the finish line as he did securing the 2020 Games — or passing his conspiracy bill — Japan would be on the medal stand by now. Instead, it’s betting that the return of medal stands to Tokyo alone will magically raise Japan’s economic game.